Pick up a newspaper—or more realistically, glance at your Facebook feed— these days, and chances are any articles about police officers and agencies have to do with everything but traditional police work. But while the political and media landscapes change like the wind, crime—particularly murder—do not. In Connecticut, a suspected serial killer, who preyed on vulnerable women, might already be locked up on separate charges. And that’s not the only locale where serial killers may be active. 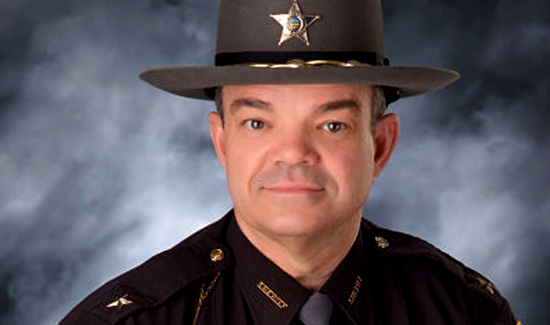 “We’ve got too many women missing in our community, and it’s time to get some answers,” Ross County, Ohio, Sheriff George Lavender said during a press conference yesterday. There are lots of questions about progress on the case, in which six women from the Chillicothe area who have disappeared in the past 13 months. But the real question is whether or not traditional policing models have changed so radically that we no longer use homicide clearance rates to measure a law enforcement agency’s effectiveness and when serial killers, or even the threat of a potential serial killer, is of little interest to corporate media. When resources are spread thin, tough choices have to be made about where to use them.